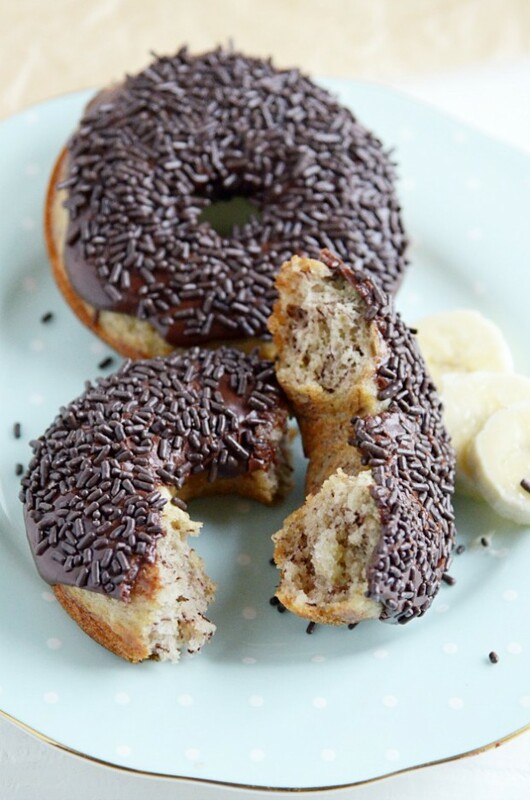 These donuts are the sweet little banana bread babies of my mom’s famous recipe reincarnated and smothered in a velvety rich chocolate glaze with a smattering of chocolate sprinkles. My favorite way to eat bananas is in banana bread (specifically, my mom’s homemade chocolate chip banana bread). And I love experimenting with new variations. This Scotcheroo Banana Bread has hands down been my favorite. This Lemon Poppyseed Banana Bread is pretty amazing too. 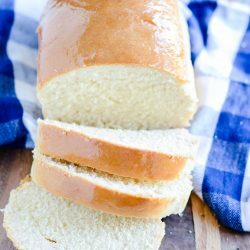 Banana Streusel Bread has been my husband’s favorite. And this Honey Whole Wheat version is where I go when we’re being very good with our diets. All that being said…. it turns out that a donut is also a superb way to eat banana bread ☺️. And this glaze! Talk about SUPERB. 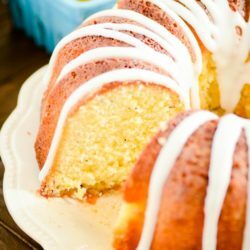 One of the things that I love most about this glaze (besides the fact that it takes about 30 seconds to whip up) is that it actually tastes like donut glaze. Does that make any sense? Like, sometimes you eat a homemade donut and the frosting is good, but…. it tastes like cupcake frosting. Or it tastes like it’s just plain melted chocolate or something. But this glaze tastes like the donut glaze you’d find if you went into an actual donut shop. 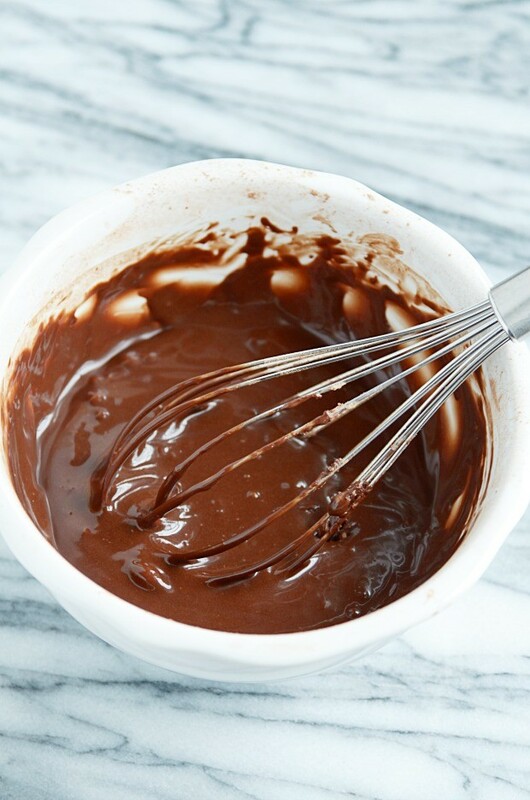 Thick, and rich, and so CHOCOLATE. 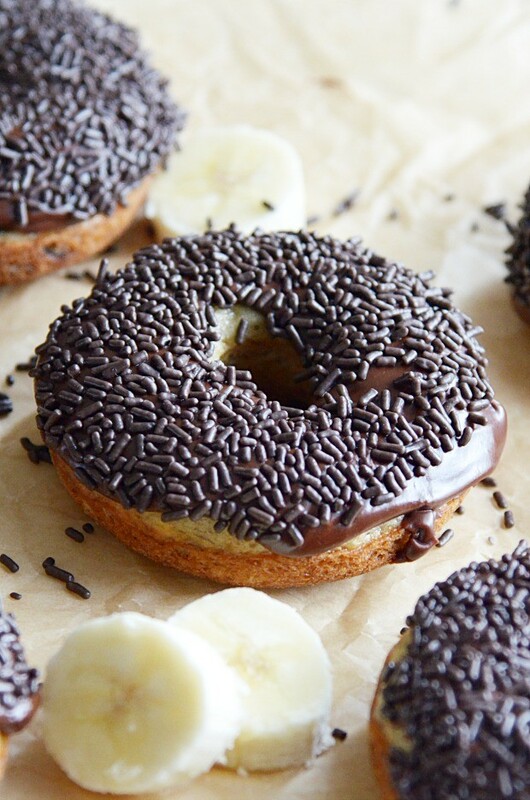 There are so many sweet flavors at play in these donuts. Vanilla, for one, is super important. I’ve become a vanilla snob in recent years, but for good reason! A good quality vanilla makes all the difference in the world. If you don’t believe me, try this Vanilla Crush in your standard chocolate chip cookie recipe, then try to tell me you don’t see a difference! There’s also a little bit of cinnamon and nutmeg, but not in an overwhelming way. In fact, you may not notice them at all, as they’re only here to help contribute to that iconic “bakery” taste. The bananas contribute to more than just the flavor in this recipe. 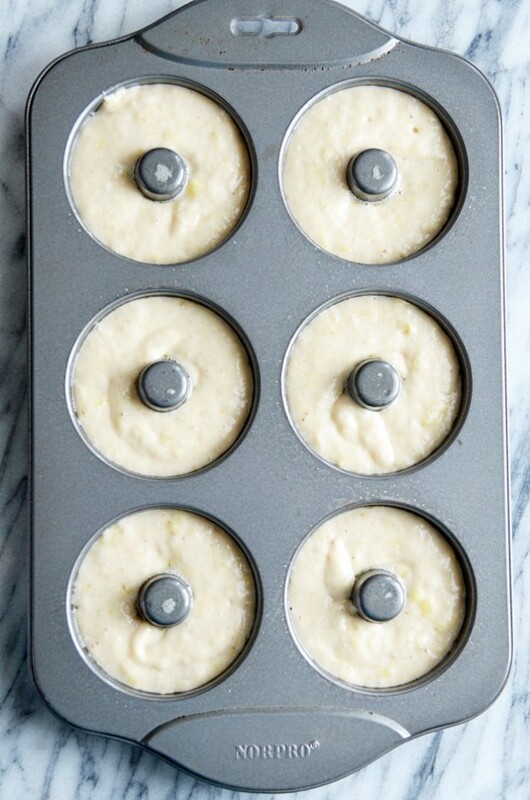 They are crucial to baking up super moist donuts that won’t dry out. If you don’t already own a Norpro Donut Pan, what are you waiting for?? 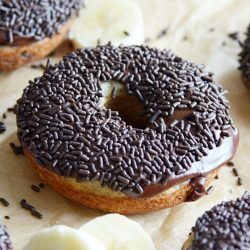 You can pick up the one I have at Target, Walmart, or Amazon for less than $10, and it is WELL worth the investment (you’ll need to make these Baked Chocolate Donuts too)! 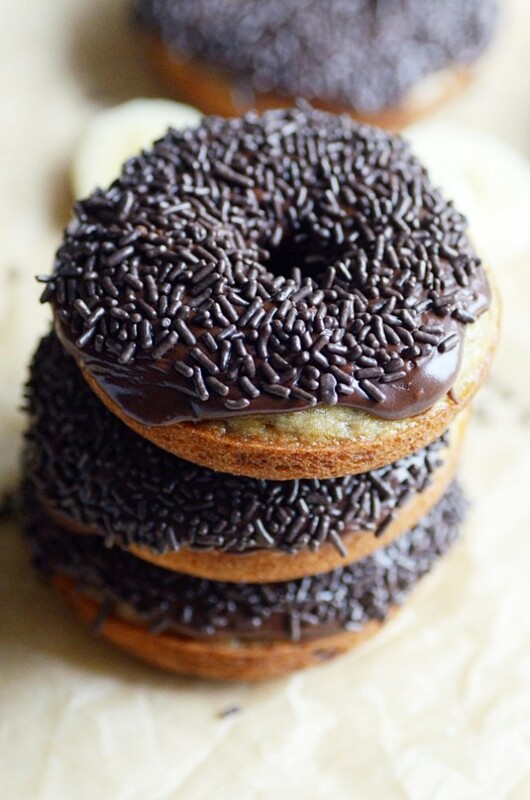 Top with chocolate glaze (link to recipe above).